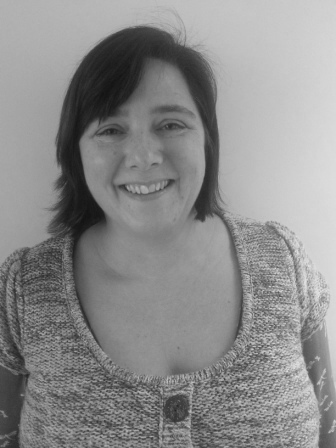 Clare is a fully registered member of the British Acupuncture Council (MBAcC). The BAcC maintains common standards of ethics, discipline and practice to ensure the safety and wellbeing of the public at all times. If you are unsure whether acupuncture can help you, please telephone for advice.